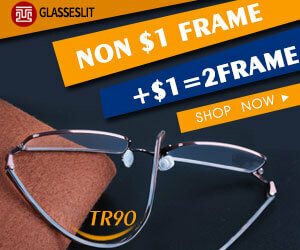 Description: Offering the best prescription glasses,eyeglasses frames, sunglasses from just $9.9! Free Rx Lenses, 100% satisfaction guaranteed, 30 Days Warranty. PPC Policy: Publishers are not allowed to link directly to our site from search campagins. Publishers are not allowed to bid on brand name or domian name or other variant of namebrand or domian name. 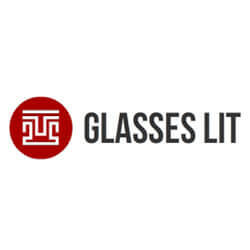 Welcome, and thank you for joining the Glasseslit affiliate program. 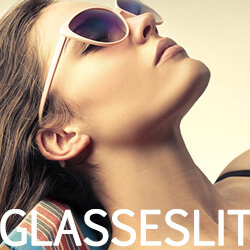 Glasseslit is an online eyewear store for great value glasses at affordable prices. Since our optical company established,over a million pairs of glasses have been delivered while we maintaining our standard of offering great value products and service at affordable price. With no middlemen, no retail-space overhead, we can save our customers on every order! We aim to provide you the excellent customer service and high quality prescription glasses, we well as the quickest time-frame possible! 2. Bifocal and progressive glasses and prescription sunglasses are GS's featured products thus are highly recommended and best sold. 4. Valid coupon codes available. 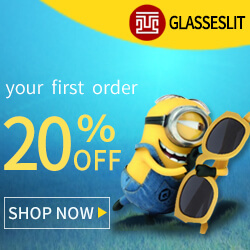 Please feel free to contact me should you have any questions about the Glasseslit.com Affiliate Program.